We talk to Team Amigos front man, Roy Grassie about their 2016 Clubman Championship Win. First off let me congratulate Team Amigos on a well deserved 2016 RHPK Clubman Championship win. Without a doubt the Clubman team to beat this year – how did it feel? Awesome! We weren’t always the quickest team out there but it feels like we were just rewarded for our hard work around sound kart preparation together with good, steady and consistent driving. We just had a fantastic time with lots of laughs along the way and to win the Clubman championship was an amazing experience and a huge relief! We’ve seen a significant step up from Team Amigos this year, What has changed and how did you get there? The biggest change this year was the amount of time and effort that we put into prepping the kart to make it consistent and reliable. This helped of course moving to a new XV chassis from the old Mk4 we ran in 2015 but you need to keep on top of the prep to make sure that it stays as reliable as possible. We worked really hard at this all year and we found that just avoiding breakdowns, accidents even spins or anything that might cause damage allowing us to keep going brought in the podiums needed to win the championship. Driving a bit quicker than last year helped a little bit too but that really does just happen through practice and watching and speaking to some of the really quick drivers to learn a little bit more and give it a try. 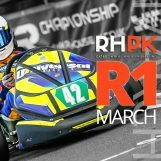 What’s been your highlight of RHPK 2016? Since you’ve won the Clubman Championship, you are now automatically promoted to Super for the 2017 Season, Are you ready to take on the Challenge in Super next year? We are all really looking forward to the challenge of racing in the Supers for 2017. It’s going to need a bit of adjusting to the pace and stop jumping out of the way when a red plate comes alongside but to be honest there’s so much more to learn and we need to find more pace so the best we can do is try to follow and keep up with our new competitors to learn as much as we can and hopefully things will start to come together. 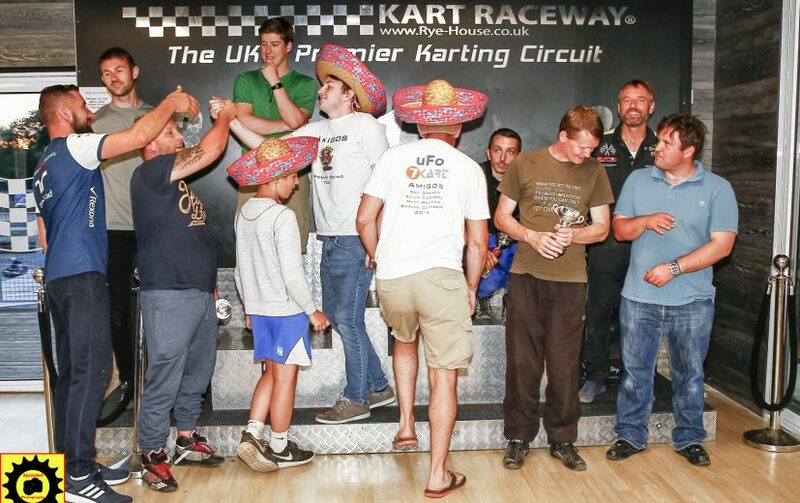 I’m not sure if you’re likely to see many sombreros on the podium in 2017 but we will be trying hard! Can you disclose your 2017 Team Amigos driver line up? We have Ed White joining us too although he’s missing a couple of rounds he’s a new Amigo, a quick driver but particularly good in the wet. 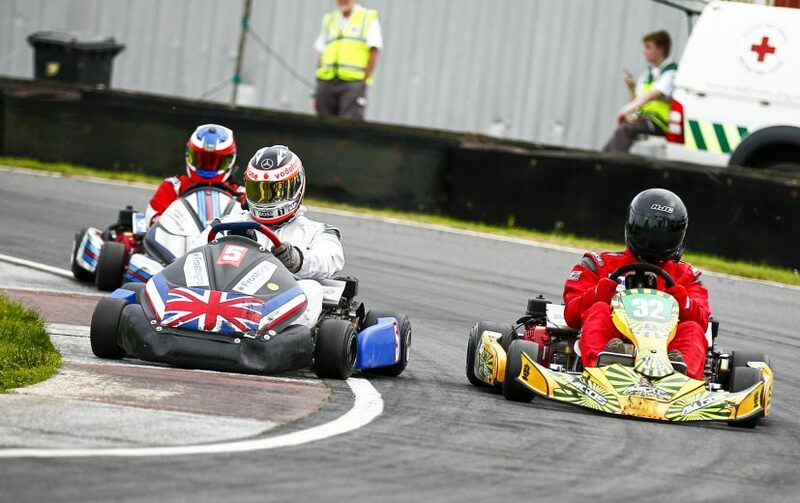 We also have Amigo veterans Kevin Coombes stepping in on occasions with regulars Shayne Cuthbert and Matt Wileman who are both looking forward to the challenge of the Supers and of course Roy Grassie team manager, kart preparer and developing driver! Can you give any advice to any current clubman teams looking to fight for the Clubman Championship next year? Absolutely.. We have already signed up to help team JAB for 2017 and will be helping them with reliability and setup but the best advice is to start in the garage. 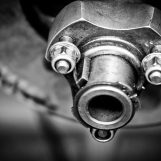 Strip the kart down and check/replace sticky bearings after every race, make sure your axle is secure, use axle clamps and make sure it’s keyed to stop any lateral movement. Service your clutches and use thread lock! Rotate a set of chains every meeting, clean and check them soaking them in oil when they’re resting. Make note of your setup and what works in the wet/dry cold/warm. We used worn tyres all season so take advantage of the Super teams offering a set of one race old tyres and with the money you save replace bearings, brake pads and service your clutches regularly. 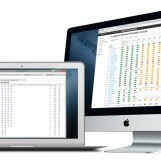 Also keep on top of your engine servicing, keep a log of hours and get them checked if you feel they’re going off or the running hours are totalling up much beyond 40 to 50 hours. 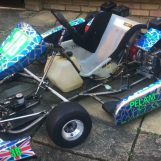 Probably most important is to make sure you keep going in the race, if you look after the kart it should be reliable so it’s a case of finding a good race setup and trying to stay out of trouble. If you keep going at a good pace, pit stops run smoothly and you plan for contingencies then you will probably find you will do well… Good comms between the driver and the pits helps with this, most teams run the Bluetooth radio system for about £50 from eBay. 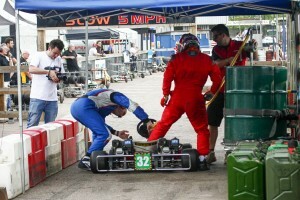 Good comms are essential to help with pitstops, driver info re overall pace, incidents on track, etc. You can go as far as you want with that, no F1 rules here! Your season predictions next year for team Amigos? Blimey, assuming we can bring our reliability with us and inject a bit more pace we would ideally want to be in the top 10 and if we can get the sombreros on the podium then that would be a bonus! There’s rumours of a few new quick teams entering for 2017 so it’s probably going to be a tough one but hopefully we will be there to pick up the pieces when they have a bad day! Any other comments / thanks e.t.c. Just to say that we have had a fantastic time this season, made new friends in the paddock and have had some great laughs and enjoyed every moment. The RHPK series has seen some amazing changes with series sponsors ITS and Burton Power, amongst other things, supporting the televised round which was awesome. 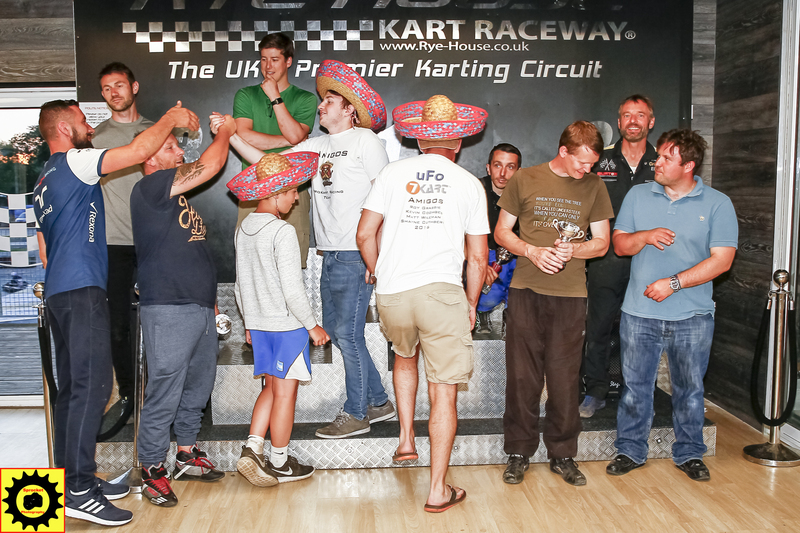 Rob at 7kart has not only provided us with an amazing kart and is at the circuit to help with advice and spares but also introduced a fun prize awarded each month which was great to see. Richard at UFO provided us with good, quick and reliable engines. Richard’s help and support at the circuit is so valuable to keep the engines at peak performance and is really worth considering if you’re thinking about new engines going forward. We had a couple of issues with dirt in the carbs and misfires in the wet but Richard was there in an instant to fix it.. brilliant service and great engines. 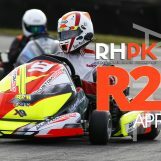 Also a huge thanks to Mark Beaumont who has transformed the RHPK brand into one of the most exciting and competitive ProKart championships in the country through the website, Facebook and bringing in new ideas such as the introduction of the ‘pace car’ display and competition to sit in the passenger seat. Roy will never forget the passenger ride in the Rally Car, that was awesome and huge respect to Ashley Davies who made driving the car look easy. The improvements on the circuit, in the paddock and online are all important to make the series a special one and Mark has been at the forefront to make sure we all benefit and he gets things done.. Top bloke. Not forgetting Polish Lambo, Greg and Phil who have fed every team, family and spectator in the paddock all year! Two great guys.. 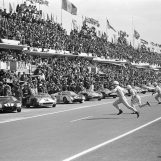 The management team, marshals, race director together with John and Kelvin have kept the racing safe and fair all season listening to the teams and taking decisive action. Finally a huge thanks to all of the teams that we raced against throughout the season for some great racing on the track, laughs in the paddock and help and support when we needed it. Good luck to everyone for next season and we look forward to another enjoyable and exciting year in the 2017 RHPK championship.